The right piece of furniture can truly transform your home or your commercial space, creating the look and feeling that will set you apart from the rest. Whether you’re looking to attract guests or impress family and friendly Snap Concrete is dedicated to creating that piece of furniture for you. 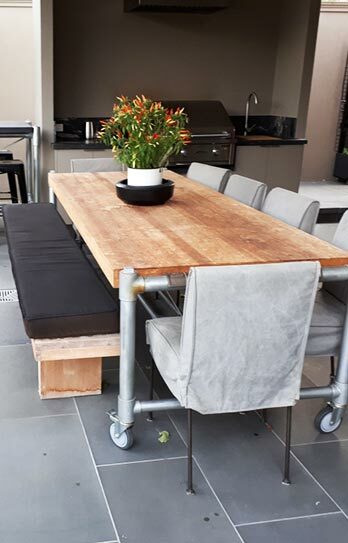 Specialising in custom, hand-crafted concrete furniture, our experts have been working across Melbourne for more than 30 years. Whether you’re looking for a single piece of polished concrete furniture or you want a team to fit-out the front and back of your commercial premises, we can do the job for you. 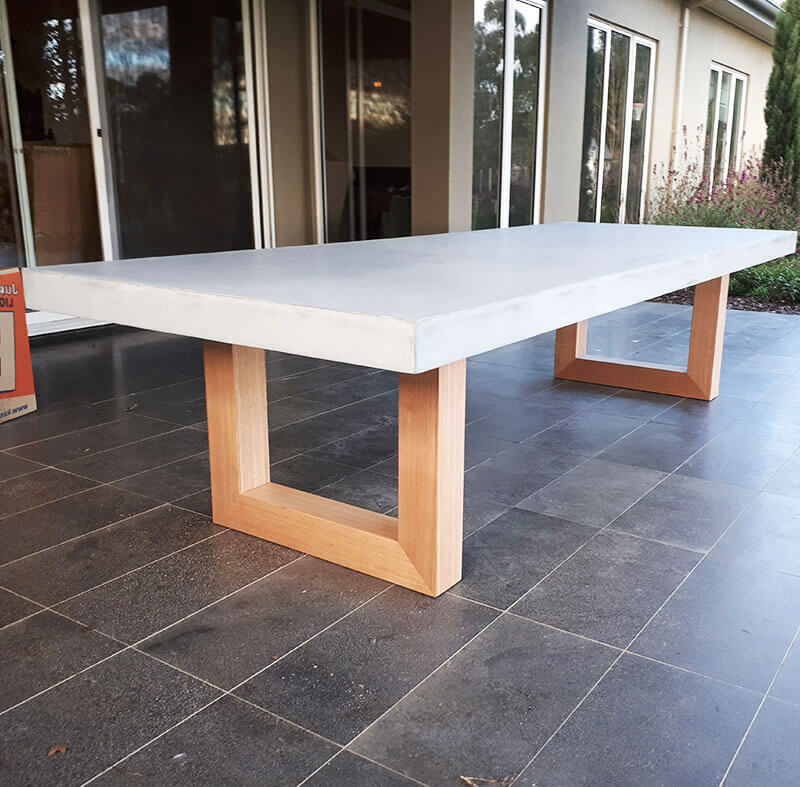 Working alongside commercial and residential clients, we are the team to talk to for the most impressive concrete furniture Mt Eliza has to offer. With shipping across Australia, we can help you whether you’re looking for concrete tables in Mt Eliza or solid oak furniture in Townsville. 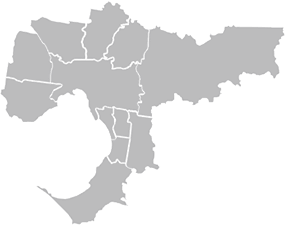 For more information on our full range of products and services for Mt Eliza residents, feel free to explore the list blow or get in touch with our team. You can contact us now for expert advice and furniture that truly transforms your property. 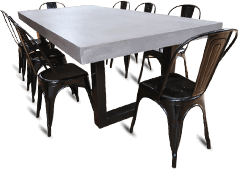 From polished concrete furniture to concrete dining tables in Mt Eliza, Snap Concrete can do it all for you. 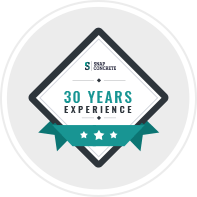 The quality concrete furniture Mt Eliza has relied on for 30 years! If you’re ready to invest in a great range of ready-made and handcrafted concrete furniture solutions, talk to Snap Concrete today. Call our team on 0450 535 075 to chat with an expert.